Pitching an idea or yourself can be daunting - many believe that a good idea is all it takes to get funding, but what it really takes is a good pitch! Being able to effectively deliver a pitch is critical to your success, whether you are building your team, attracting talent or raising that all important investment. This taster session will arm you with practical tips on how to look & feel more confident to pitch with impact and project the convincing image of the creative they want to meet. What will I gain from the session?  Join Creative England and the Film:New Forest team at our next ever popular Crew Night in the New Forest.  This informal networking evening aims to bring together local crew, filmmakers, production companies, facility houses, new entrants and those who can offer their services to the film & TV industry.  Come along and join us to hear how Creative England, in partnership with New Forest District Council, can help you find work, support your company and provide opportunities. We do hope that you can join us at the event and please feel free to pass this onto colleagues and clients who might also wish to join us.